The University of Jos (Unijos) chapter of the Academic Staff Union of Universities (ASUU) has raised the alarm over incessant attacks on its members and students in the three campuses of the university, which according to the union, are located in crisis prone areas of Jos. Addressing a press conference in Jos Thursday, the union, led by its chairman, Dr. Lazarus Maigoro, said in the recent crises in Jos, some of its members and students were killed while others were seriously injured and had their cars damaged beyond repairs. Maigoro said: “On September 14th, 2017 when there was a security breach in Jos. Dr (Mrs) Nandi Gwanshak was attacked at the gate of the Naraguta campus of the university by some hoodlooms from the immediate community of Angwan-Rogo. Her vehicle, a Sharon space wagon, was battered almost beyond repair, and she barely escaped with her dear life. “At the same spot on that fateful day, Professors Timothy Oyetunde, the current Dean of the School of Postgraduate Studies and Emma-Emma were attacked by the same hoodlooms where they sustained serious injuries and Prof Emma-Emma, the Head of Department of Fine & Applied Arts, was admitted in the hospital for many days. The vehicle they were riding, a Toyota 4 Runner, which belonged to Prof Timothy Oyetunde, was burnt to ashes right at the front of the gate of the Naraguta campus (where the ASUU secretariat is located) while the university security men watched helplessly because they were overwhelmed by the sheer number of the attackers from the Angwan-Rogo community which is situated directly opposite the gate. On the same day, a 400 level Law student who was going back home from school was attacked at the Zololo Junction, along Bauchi road and killed. “On 28th September, 2018, the Village hostel of the students of the university came under attack by hoodlums from Angwan-Rogo community. In the ensuing melee, the students tried to defend themselves in the absence of security men and in the process, one student was shot dead inside the hostel compound, one student is missing, three students have been wounded and recieving treatment currently in the hospital. “Dr Timson Ndupuechi was attacked close to the gate of the Naraguta campus and his car bashed. He had to work on the car seriously to put it back in shape. Dr James Bature was also attacked at the same spot and had his windscreen smashed. In both instances, they narrowly escaped being lynched. The ASUU chairperson of the branch, Dr Lazarus L Maigoro, a former treasurer of the branch, Dr Bolchit Dala, and two other comrades, Dr. Jimam Lar, narrowly escaped too. The union therefore demanded the immediate reclamation of all lands belonging to the institution, which has been encroached upon illegally on different fronts. 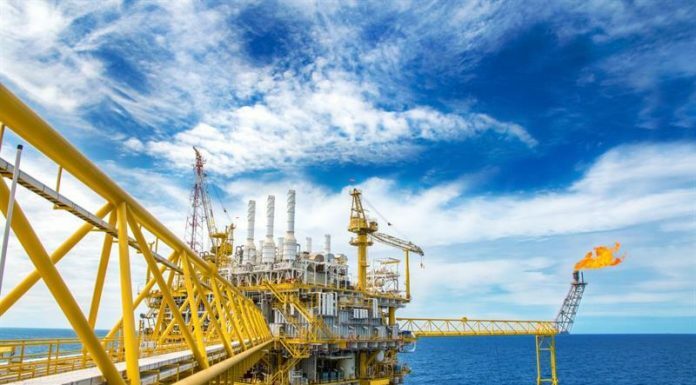 It has also tasked the federal government to “immediately release the outstanding take-off grant due to the university since its creation over 40 years ago”. 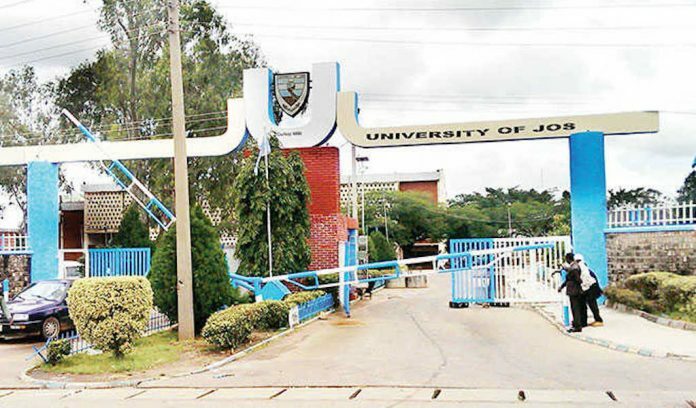 “We also demand provision of a Special Intervention Fund for erecting perimeter fencing for the entire land mass belonging to the University of Jos, for the construction of more hostels and staff quarters to reduce the number of those living outside the campus, and also for creation of alternative routes on campus to aid escape to safety during emergencies,” he said. ASUU also called for the creation of permanent buffer zones around the university to guarantee security of members of the university community, and also demanded the strengthening of the internal security apparatus within the institution for improved efficiency during crisis.